The working group on minorities and IDPs, lead by Al Mesalla Organization and one of the main paths of the Kurdistan Social Forum have founded a solid network of activists from various backgrounds who are campaigning to create more awareness on the contributions of different religious minority groups to Kurdish and Iraqi society. Having inhabited the region for thousands of years, they would like to shed a positive light on the culture of religious minorities in the Kurdistan Region. In this light, the working group conducted a series of winter activities. 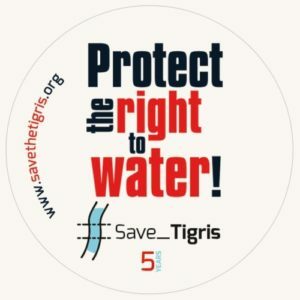 They kicked off with a meeting in the KRG parliament with 6 members of the Minority Committee on 29 January, requesting Parliament to guarantee their rights, while the Committee in turn asked the group to document all violations and share it with them. On 27th February a forum “Culture and peaceful coexistence of ethnic and religious minorities in the Kurdistan Region” was organized at Salahaddin University (Erbil) with attendance of more than 300 people and with the aim of introducing minority groups to university students. Panel participants were working group members from 9 different backgorunds, plus Mr. Mariwan Naqshbandi, representative of the Ministry of Awqaf and Religious Affairs as well as Mr. Abdulrahman Siddiq, Dean of the College of Sharia and Islamic Studies, participated in the panel activity. The working group members introduced their communities to the university students from Philosophy and Humanities backgrounds, who learned more about different communities in the Kurdistan Region. 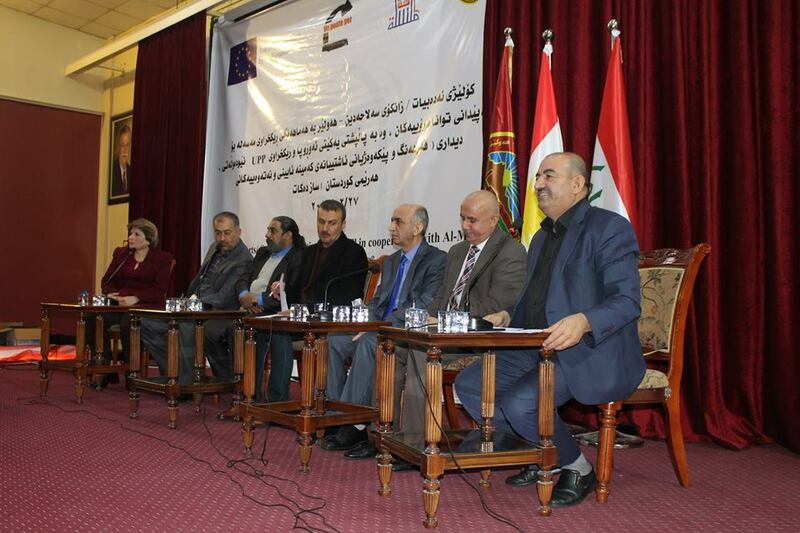 In addition the event was attended by representatives from the KRG including the Ministry of Higher Education. 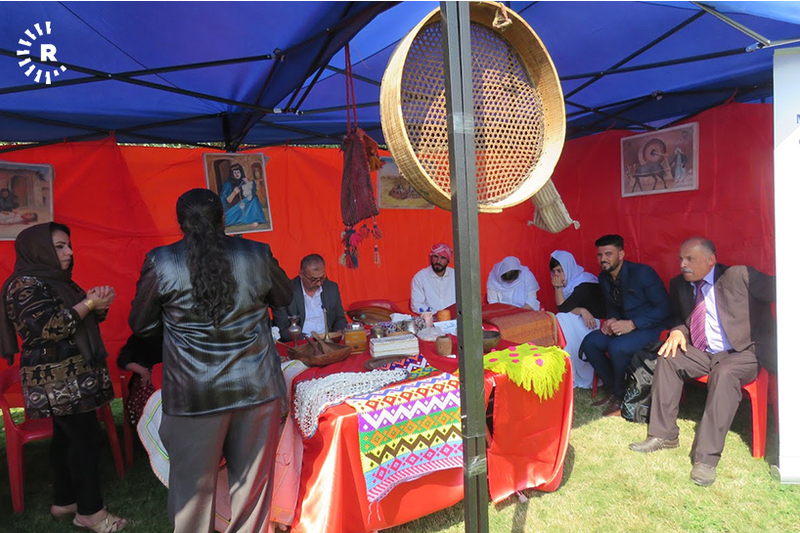 At the Reading Festival in Shanadar Park, Erbil, on 17 March, the working group made an appearance to promote peaceful coexistence with an information booth they had set up, selling handicrafts and food made by religious and ethnic minorities in the region. The working group believes a positive public opinion about religious minorities can be achieved through reading and research. “It is important that people know about each other before they can judge each other”, said Karokh Fadhil, coordinator, at the Festival. 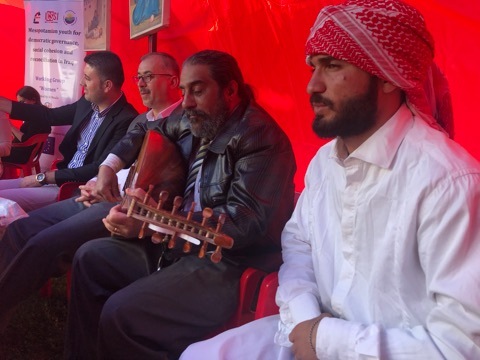 The IDPs and Minorities working group consists of members from the Yezidi, Jewish, Zoroastrian, Christian, Shabak, Kakai, Bahai, Faili and Mandaean communities. Salahaddin University event, 27 February 2018. Reading Festival, 17 March 2018.